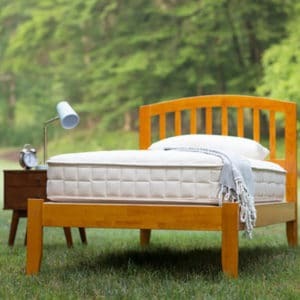 Your kids mattress should be organic and non-toxic! 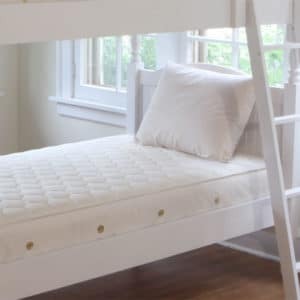 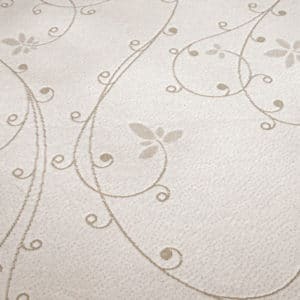 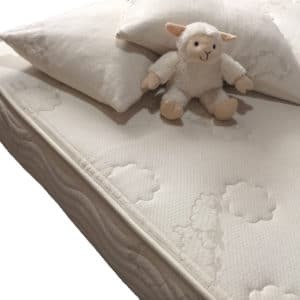 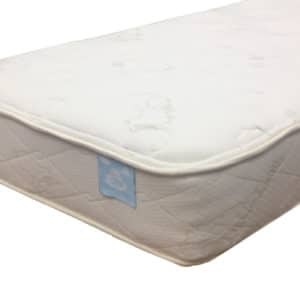 We have done the research and below you will find the highest quality, pure, non toxic, organic kids mattress and bedding products to create the healthiest organic bed possible. 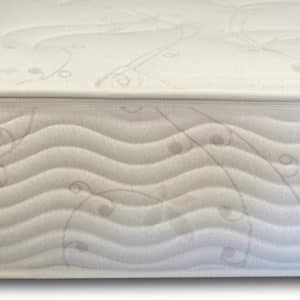 Typical kids mattresses are full of chemicals. 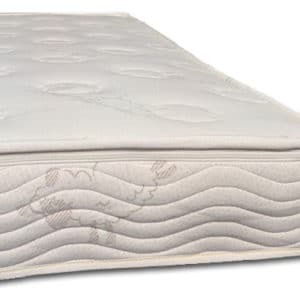 Most mattresses for kids provide direct exposure to chemical off-gassing that children breathe and absorb while sleeping on mattresses 8-12 hours a day. 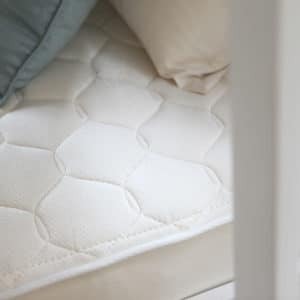 Their brains and immune systems are still developing, and they have limited ability to detoxify these chemicals. 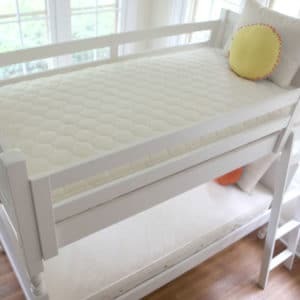 Healthy Child is devoted to the health and well-being of your family. 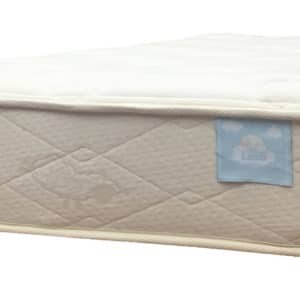 Free Shipping on Every Organic Kids Mattress!